Hello BRI Friends today I want to share with you a very cool technique with Oxide Inks and Vellum to create the look of Marble, it looks awesome! I started with two Vellum pieces (you will need a thick vellum for this technique), I first put a little of Broken China in my Ranger Mat and I added a little bit of water (you want the ink to the thick), and smooshed the Vellum into the Oxide Ink (I did not add more water to the piece) I only added the oxide ink and dry it with a heat gun, I did the same thing with the Wilted Violet and Cracked Pistachio inks in the parts I thought it needed. When I finally got the look I wanted... "this next step is important" I flip the vellum piece and used the back of it for my card. It looks great just like marble. 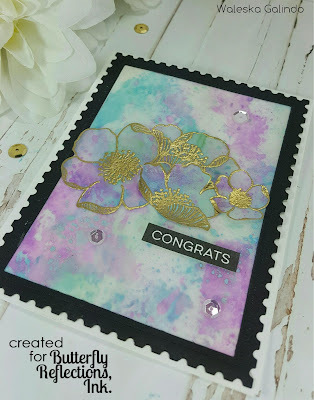 I used one of the vellum pieces for my card base and one to stamp the flowers from the beautiful Alternew Adore You Stamp Set. 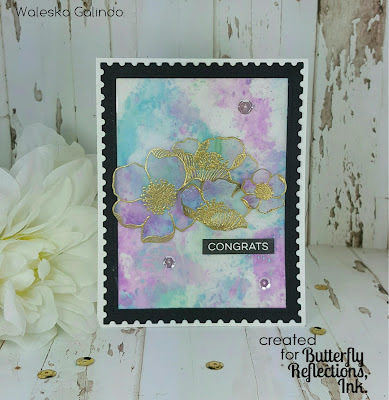 I stamped most of the flowers in the set with VersaMark ink and added Gold Embossing Powder. 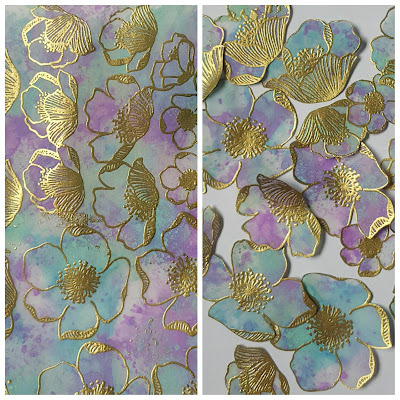 I hand cut them and ended with lots of flowers to work with. 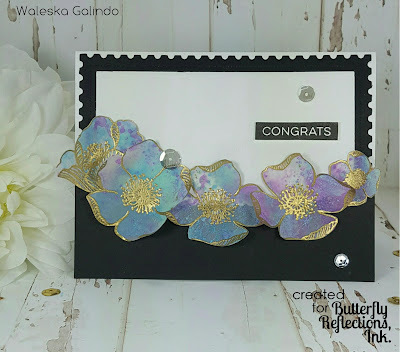 I assemble the cards with the beautiful flowers and added the Postage Stamp Elle-ments die in black cardstock to frame both cards. 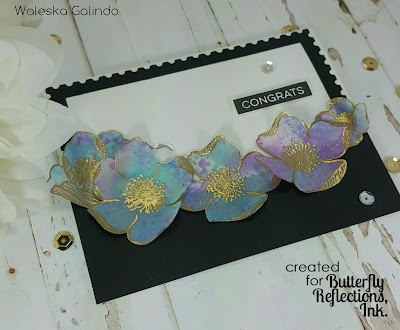 For the sentiment I used MFT Label Maker Sentiments Stamp Set with Versafine Onyx Black Ink. 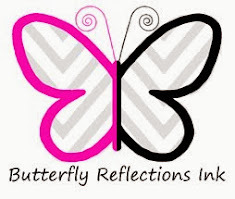 I finally added Pretty Pink Posh Sparkling Clear Sequins Mix, this cards look so elegant that you can use them for many occasions. Here are some closer looks to the cards. 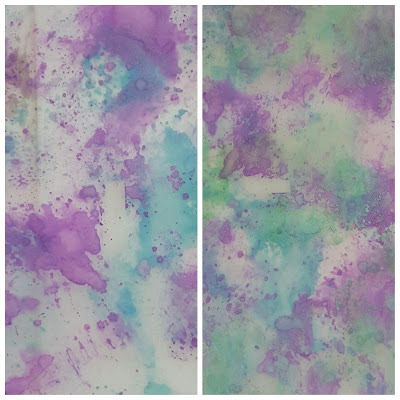 Oxide inks are very vibrant, but with this technique you can get a more soft look to them. I hope you enjoyed my little technique and can give it a try, thank you so much for stopping by today have a wonderful day and Happy Summer to you all!